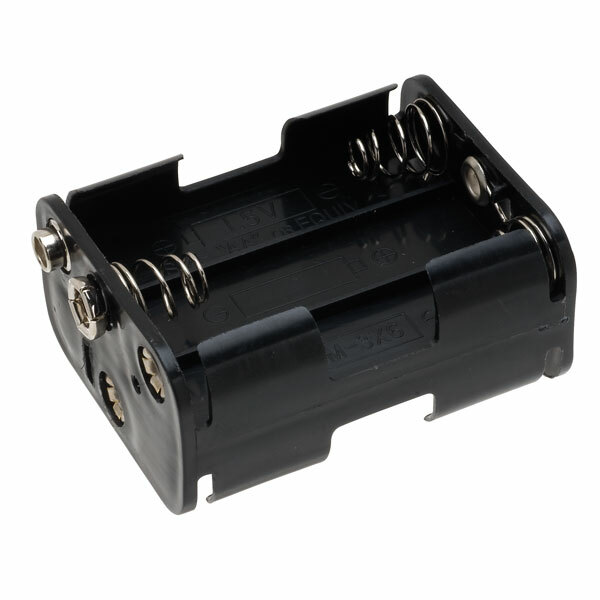 A high quality battery lead to fit our PP3 style AA battery holders. 150mm tinned leads. 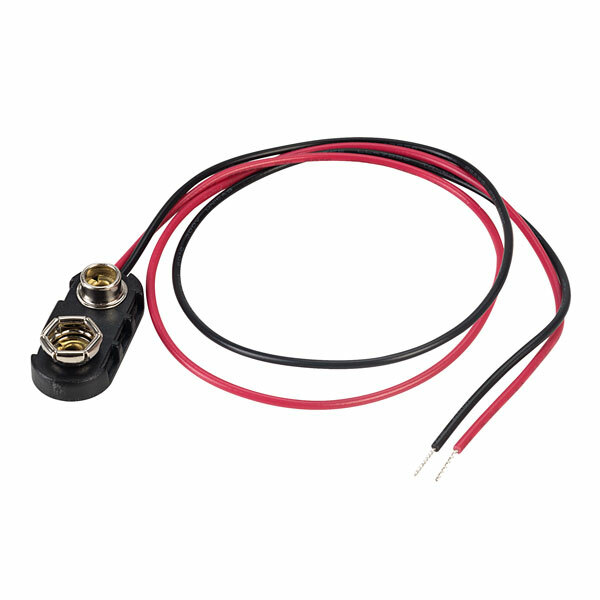 A high quality normally open microswitch for use as the CORE pr UMT trigger switch.